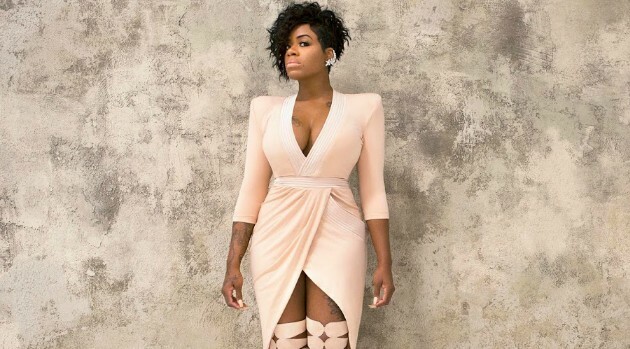 Ted EmmonsFantasia Barrino‘s new album, The Definition Of…, is out today, but the American Idol winner reveals that she was ready to end her music career if her label hadn’t supported her. Fantasia admits it’s been a struggle for her to get to a place where she’s content in life and in music. Now the newly married singer says she’s truly happy because she started focusing on herself. “I’m at that place where I’m like do what makes you happy. For so many years I didn’t do that, I forgot about myself,” she tells ABC Radio. It’s been three years since Fantasia’s last album, Side Effects of You, and the singer says we’ve ever heard before from her. “I call it rock-soul. The soul is in me. That will never leave that will never go away. I don’t want it to. Um, but the rock-soul is just a little bit of jazz and rock and pop and blues and country and that’s what I put into this album,” she tells ABC Radio. Even with the support of her fans, Barrino confesses it’s been a “fight” to get her music heard, and says she was willing to quit the music business if it didn’t happen. The Definition of… is out now.